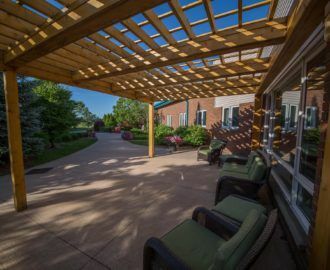 Tucked away in calm, close-knit Lambton County are three homes built to challenge and change the way not-for-profit long-term care operates. When you step into any one of our South Western locations, you’ll see we’ve stepped away from standard, clinical care and replaced it with a revitalized feeling of something natural. Something nurturing. Something necessary. ...where staff are friends and residents are family. For over 45 years, we’ve made it our mission to enrich the lives of those you love while being accountable to our community. 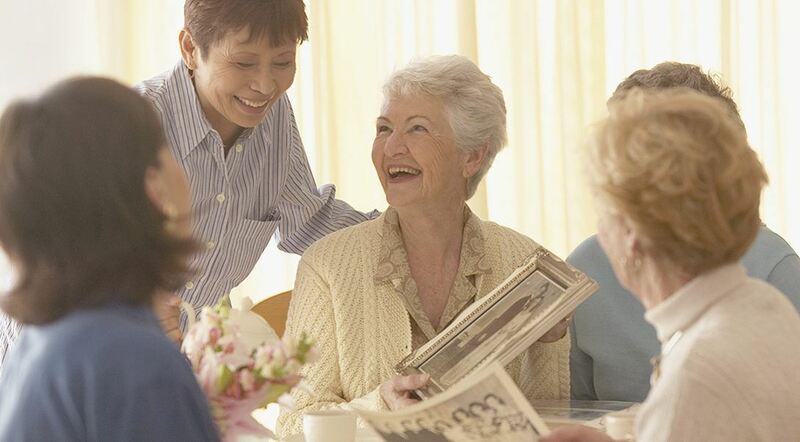 The result is that we’ve created homes where staff are friends and residents are family. Discover today the range of accommodations and activities those you love can enjoy, and rest assured that the quality of service we have to offer will always match the quality of life and dignity they unquestionably deserve. We invite you to visit one of our three homes today and experience our trust in safety thanks to the consistent compassion of over 450 highly-trained staff members. Behind each door you’ll find distinct charm and character. You will also quickly discover a deeply-rooted sense of classic Lambton County unity. 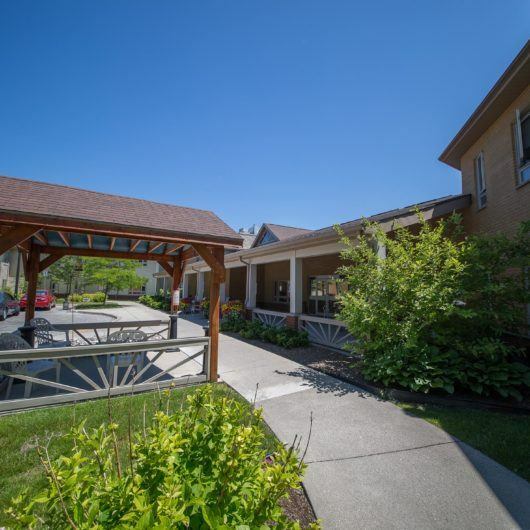 Home to 88 people, this beautiful long-term care lodge is surrounded by blooming bushes and outfitted with a stunning solarium, relaxing lounge, well-equipped physiotherapy area and a family-style dining den. Choose from private, semi-private and basic room options that all come complete with the commitment of 24-hour nursing and personal care. The Manor is home to 126 people. 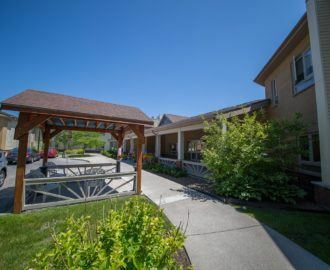 It is comfortably nestled away and made to offer different levels of care depending on the level of support you or your loved one may require. 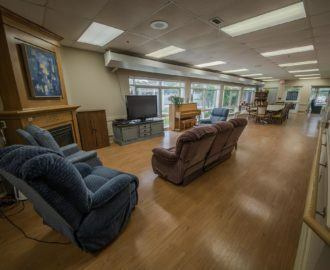 The rooms in this beautiful, brick home feature a variety of accommodation options, secure entrances with a focus on accessibility so residents can safely make their way around the home with ease and confidence. On the westerly limits of town, you’ll find a charming villa home to 125 people. The Villa offers numerous supportive services. Special units are available for those requiring enhanced levels of care and additional amenities make this hub of activity feel like home. Only steps away is Generations Child Care which gives this home an extended family feel. 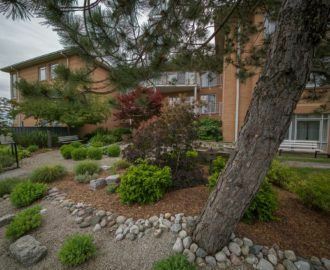 Steps away on the grounds of Marshall Gowland Manor and Lambton Meadowview Villa are our Adult Day Programs. Weekday and weekend visits are anything but ordinary in our programs designed to enrich all ages and people in the community. Within our Adult Enrichment Centres, we offer a wide range of physical and mental activities that keep the body and mind stimulated, ensuring each day can be filled with progress and pride. 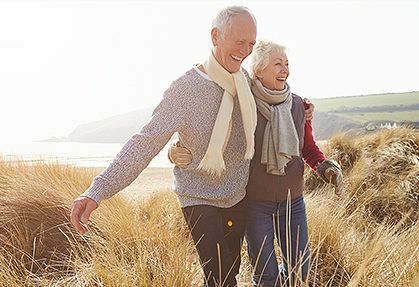 From recreation to rehabilitation, programs are tailored towards both common and unique interests of the community – making it easy for your loved ones to stay social, secure and supported. It’s not an easy move to make, but it is a natural one. 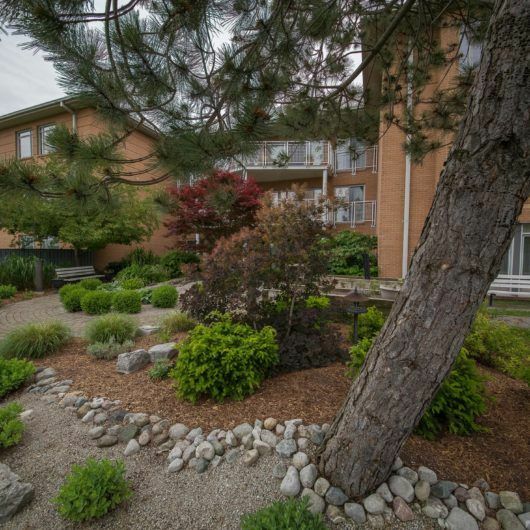 Let us look after you, and your loved ones, while we find a community that truly feels like home. 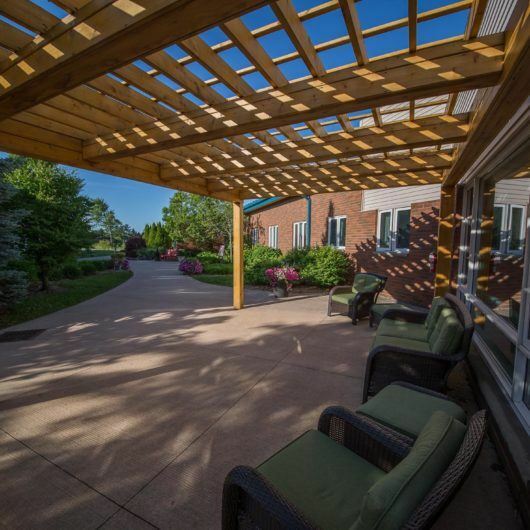 Before inviting County of Lambton Long-Term Care Homes to be a part of your family, let us help you get comfortable with the process. We believe in compassionate care, service excellence, dignity and choice and accountability. We want the best care possible while being good stewards of public money. As people caring for people, our services are provided by the community in the community for the community. Support your community with an online donation that helps purchase medical equipment and enrichment activities for community members. 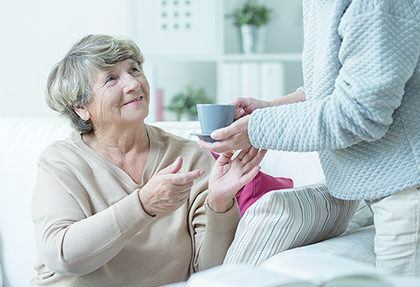 For more information on the quality of care in our homes and in Ontario, visit the Ministry of Health and Long-Term Care and the Health Quality Ontario websites.